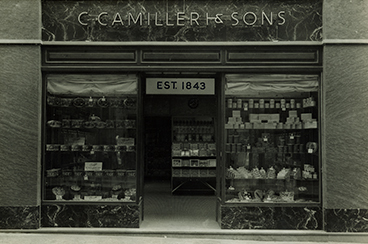 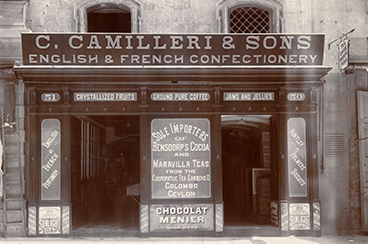 Calcedonio Camilleri started the family business as C. Camilleri & Sons in 1843 – the oldest confectionery trading company on the Maltese islands. 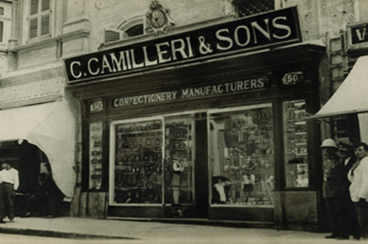 He established a confectionery shop in Merchants Street, Valletta, which today is still the company’s flagship store. 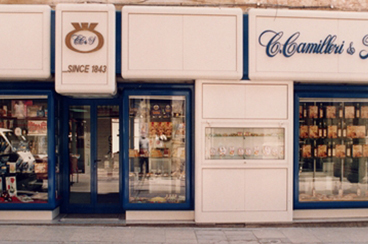 The Shop offer a vast selection of products which include chocolate, cakes, biscuits and diabetic products. 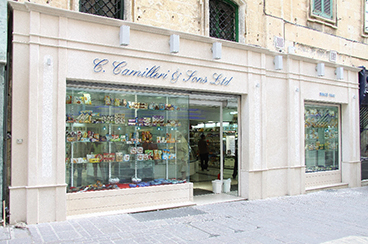 The company was also the pioneer of the ’Pick ‘n Mix’ concept in Malta offering an array of sweets purchased by weight. 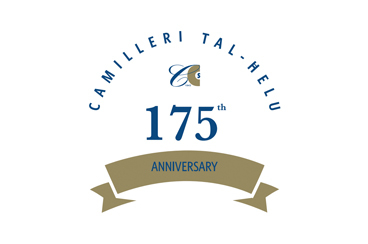 Furthermore, its portfolio also comprises a range of wines representing four wineries: Cabert (Friuli), Montellori (Toscana), Manfredi (Piemonte) and Terre De La Cvstudia (Umbria).